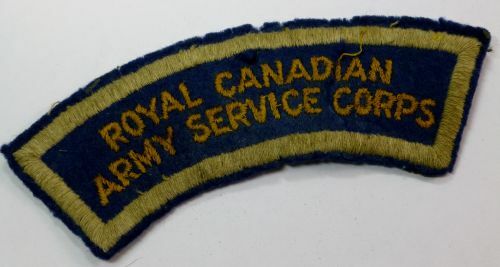 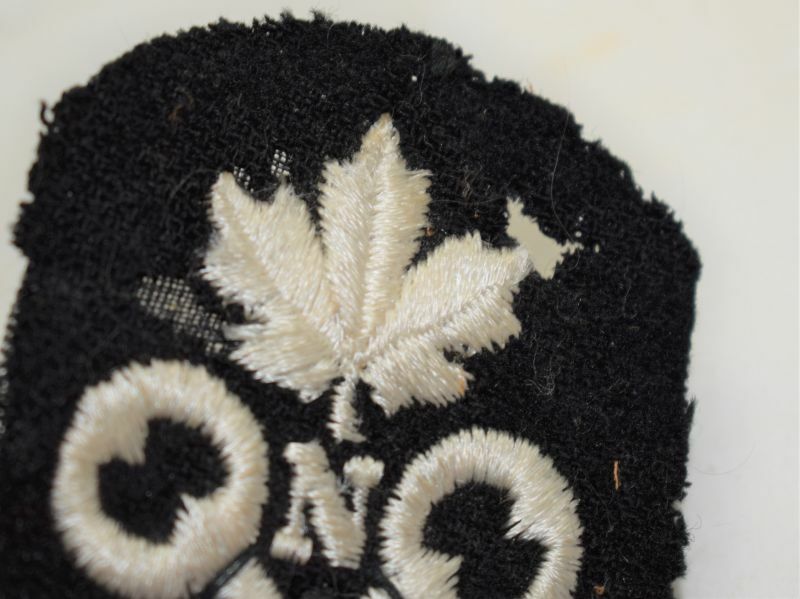 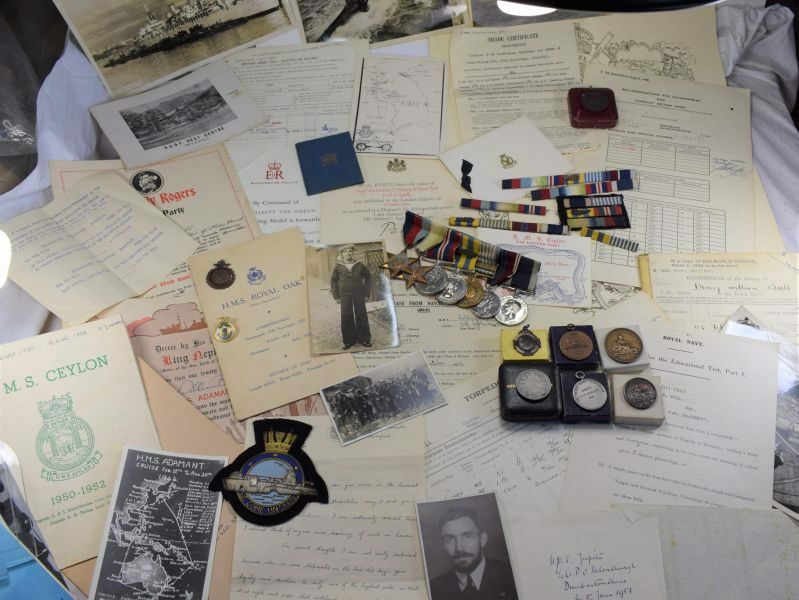 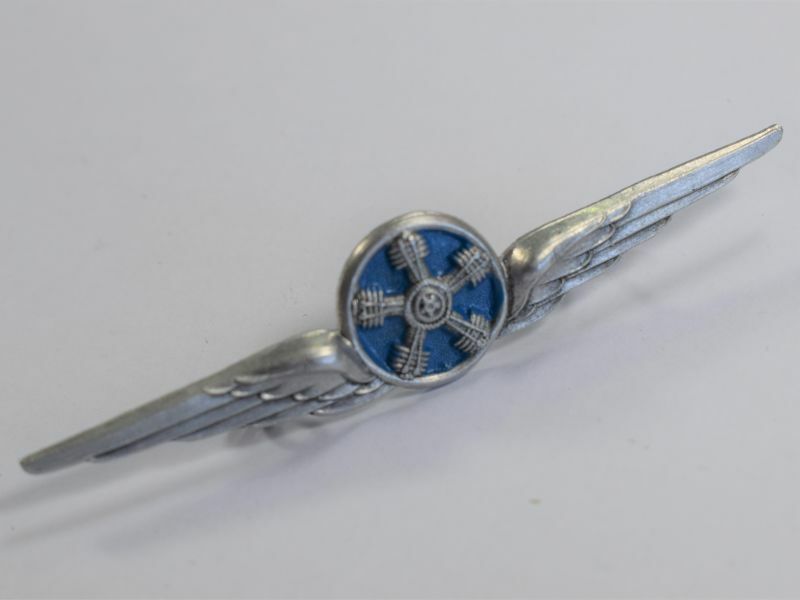 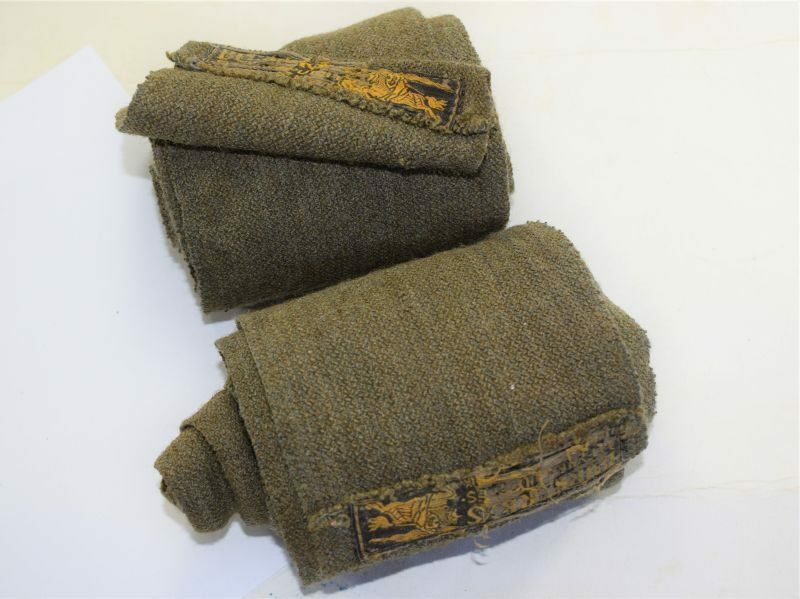 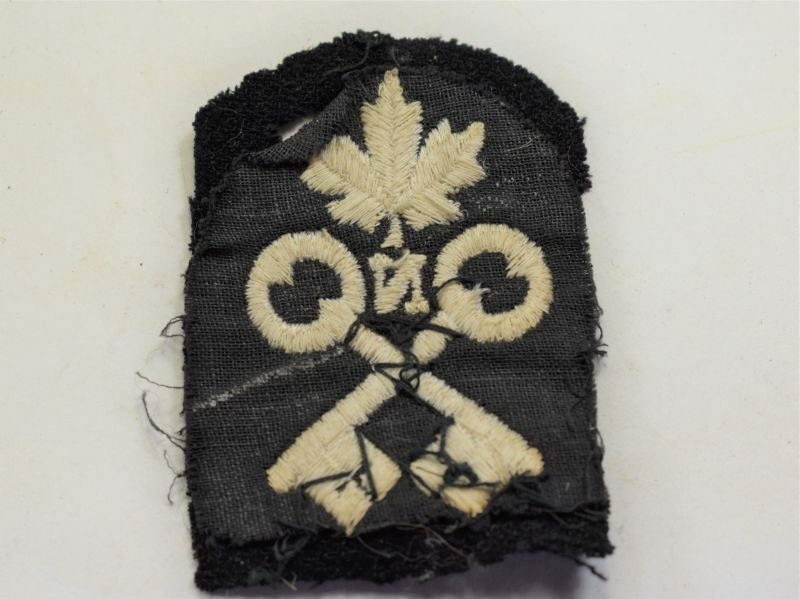 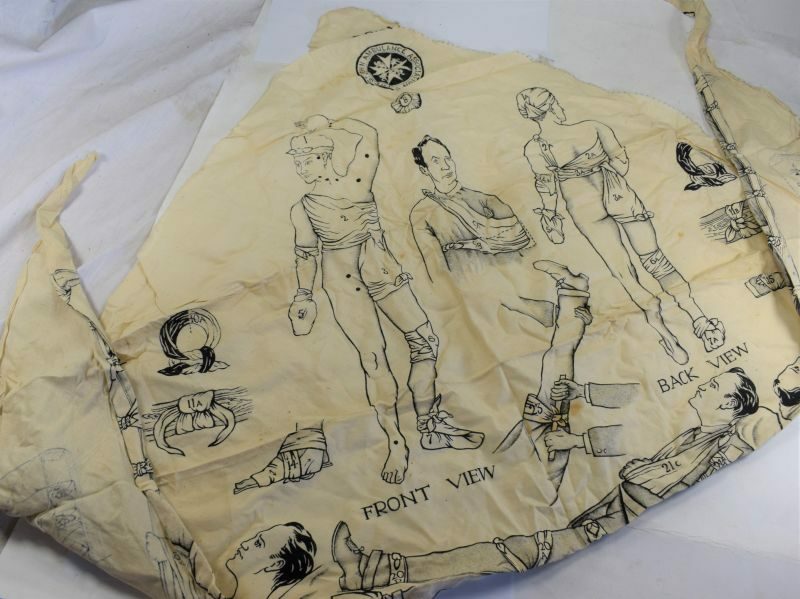 →Cloth Insignia, Cloth Armbands, Pips Etc→65 Unidentified Royal Canadian Navy Cloth Trade Badge WW2? 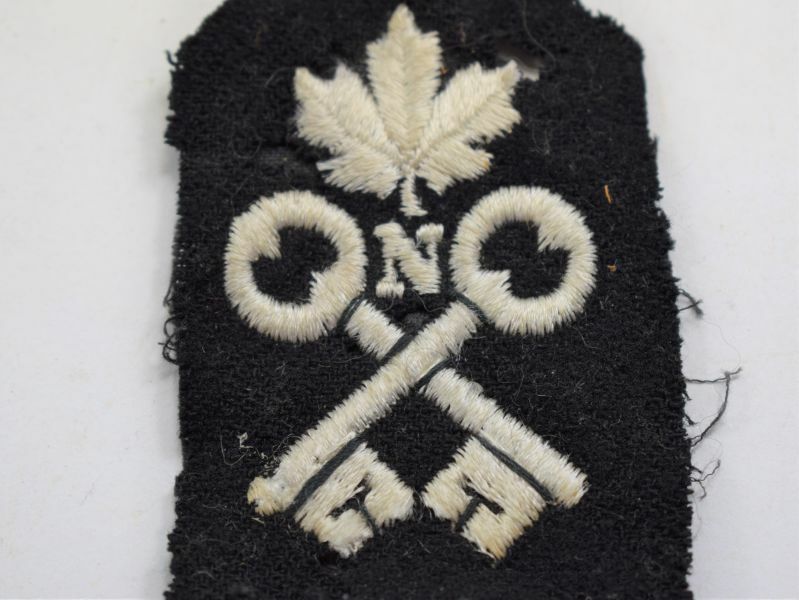 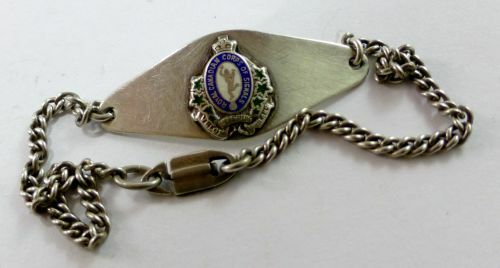 65 Unidentified Royal Canadian Navy Cloth Trade Badge WW2? 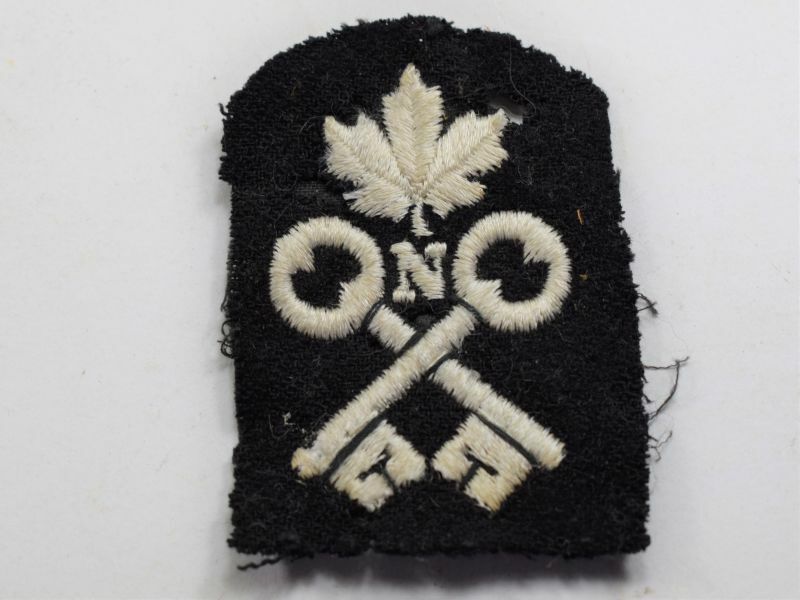 65 an original RCN cloth trade badge, not sure what this one denotes? It is in fair condition but does have several moth holes (see photos).